Armstrong Gardens an employee-owned company in operation since 1889, is moving to its new Morena Blvd. store located at 1364 Morena Blvd. and will be hosting special grand opening activities to highlight the move. A soft opening for the new store is set for Saturday, June 10, with the official grand opening celebration taking place a few days later. On Thursday, June 15 from 3 p.m. to 7 p.m., Armstrong is hosting a garden party where guests can enjoy wine tasting (ages 21+), light appetizers and special grand opening savings. Customers can also enjoy a free, old-fashioned hot dog and chips lunch with an ice-cold soft drink at the Grilling in the Garden grand opening event on Saturday, June 17, from 11 a.m. to 1 p.m. All guests can shop and explore Armstrong’s new Morena Blvd. store stocked with colorful plants and outdoor furniture in the latest styles. Food will be served while supplies last. The move to a new store was necessary due to the San Diego Metropolitan Transit System (MTS) Mid-Coast Trolley extension. 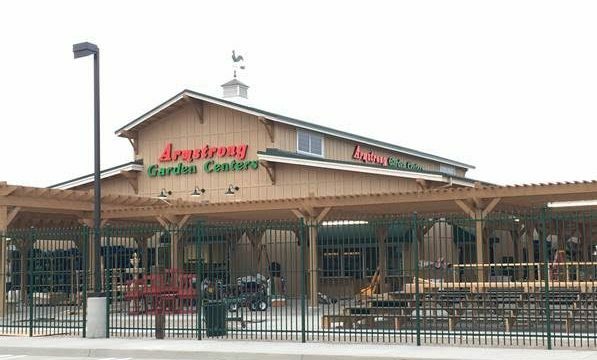 Armstrong Garden Centers’ Morena store, a full-service garden center, will continue to offer an extensive product selection that includes annual and perennial flowers, vegetables, herbs, cacti and succulents, lifestyle décor, pottery and patio furniture, along with shrubs and trees. Many items are California grown as Armstrong Garden Centers grows most of its annual flowers, vegetables and herbs. The new Morena store will also offer a variety of services from landscape design and installation to garden consultations. Customers will continue to receive the same great level of customer service and expertise that they have come to expect from the Armstrong Morena Blvd. store. Gardeners, landscapers and aspiring green thumbs that shop at Armstrong Garden Centers will receive advice from the company’s many California Certified Nursery Professionals (CCNP) who are approved by the California Association of Nurseries and Garden Centers. A wide range of free classes are regularly offered for gardeners of all skill levels to expand their gardening knowledge and learn how to be more successful when it comes to gardening projects. Armstrong Garden Centers has seven locations in San Diego County including Carlsbad, Del Mar, El Cajon, Encinitas, Mission Valley, Morena Blvd. and Rancho Peñasquitos. 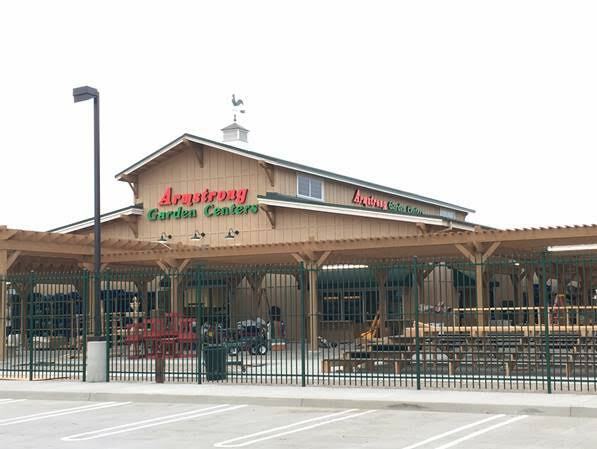 For more information about Armstrong Garden Centers or its new Morena Blvd. store grand opening activities, please contact www.armstronggarden.com or (619) 276-9970.